Cabman, and our respected partners from Heights Payments Terminals B.V., showcased myPOS at this year’s annual Taxi Expo in Houten. 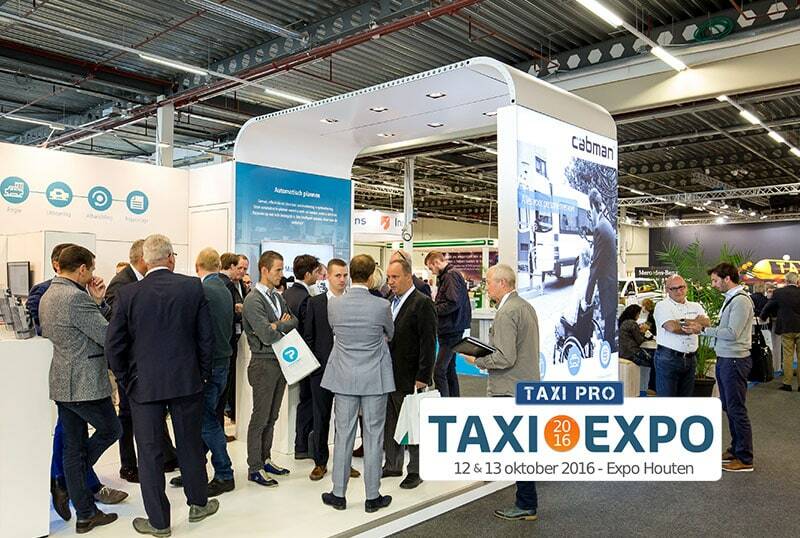 Cabman, is a well-known company in the Netherlands that develops software and vehicle equipment for the Taxi industry, welcomed myPOS at their stand for this year’s edition. The exhibition took place on the 12th and 13th of October and brought together owners and employees of Taxi companies, along with big names in the car-manufacturing industry, peripheral devices and supporting software. During the Taxi Expo 2016, myPOS was presented as the major platform, which enables card payment acceptance. With its strong selling points, such as instant settlement and mobility, the myPOS solution became easily adopted and admired by the Taxi industry. Аttendants from other businesses were also able to discuss, face-to-face, what the myPOS package offers. The mobile payment processing machines, offered by myPOS, were the highlight of the presentation. With their long-lasting battery, latest security and operational certificates, they make the perfect device for usage on-the-move. Another beneficial asset for the industry is the myPOS mobile app. It lets merchants manage their funds and keep track of every operation while they are on the move. Included in the package are a web-based platform and a free prepaid business MasterCard for cash withdrawals after each transaction. For more information, browse our website or contact our Sales team at sales@mypos.com. 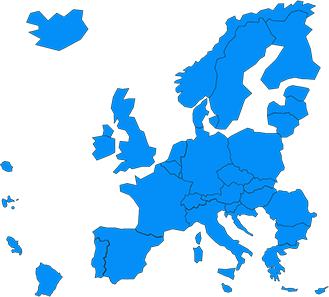 Reach us now and find out how myPOS can help your business grow. This entry was posted in Product News and tagged Conference, Events, Taxi. Bookmark the permalink.